Mian International Travel offers you Easy Hajj Installment package, pay only ¥ 150,000 in advance per person, and from April 2018 to 01 August 2018 pay installment per month ¥ 107,500 x 04. 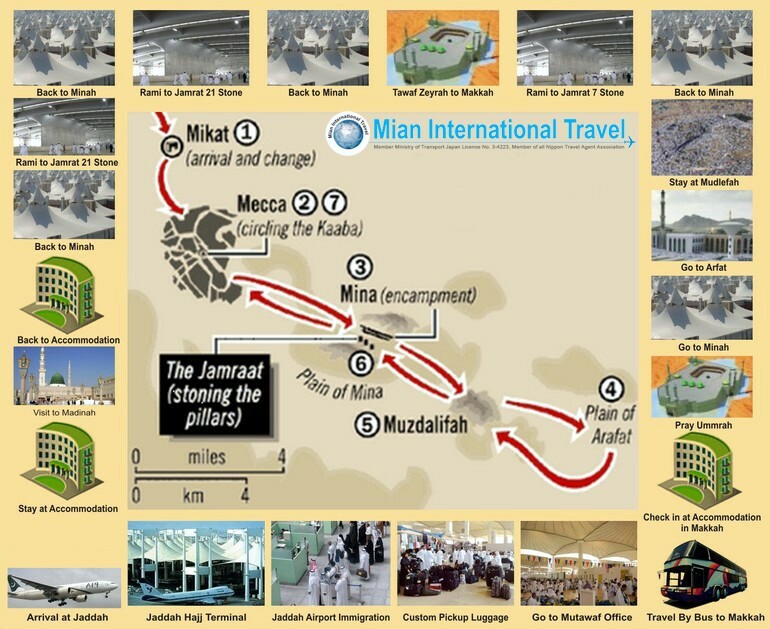 Total Hajj Package costs only ¥ 580,000. Deposit of ¥ 150,000 is required for reservation. Passport and Japanese residence card validity must be more than 6 month from 01 Aug 2018 with 2 blank pages of your passport. If you're married with Japanese original Koseki Tohon. 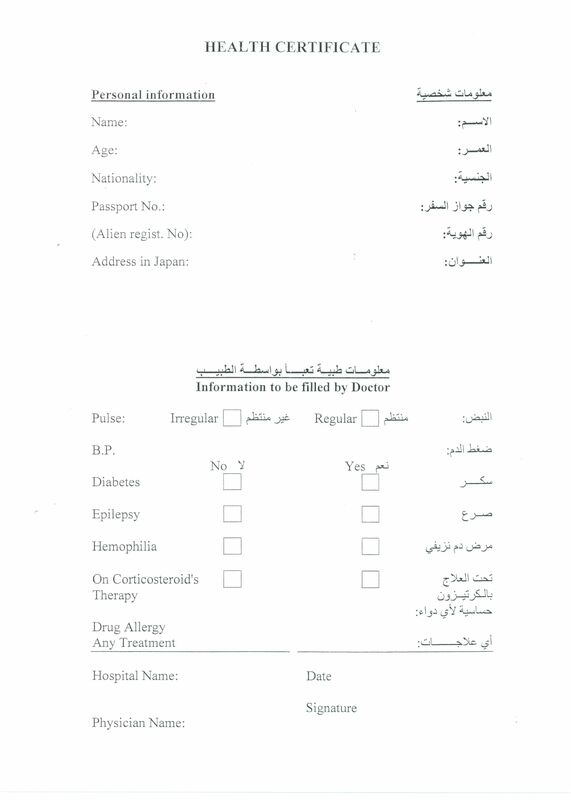 With English translate Conversion certificate for Japanese Muslims must be attested by ministry of foreign affairs Japan. For more information please call us. You must come to Tokyo for fingerprint at Saudi Visa Canter.. Please prepare all original required documents with passport 30 days before departure date. All persons who performed Hajj within the past 5 years, please contact us for Hajj Visa fee (if any). Prices may vary from last year's due to exchange rate fluctuations between Japanese Yen and US Dollars. The final amount shall be charged in US Dollars equivalent to Japanese Yen at the time of payment depending on exchange rate on that day. Daily breakfast, lunch, dinner and refreshments will be included in this year's Hajj package.